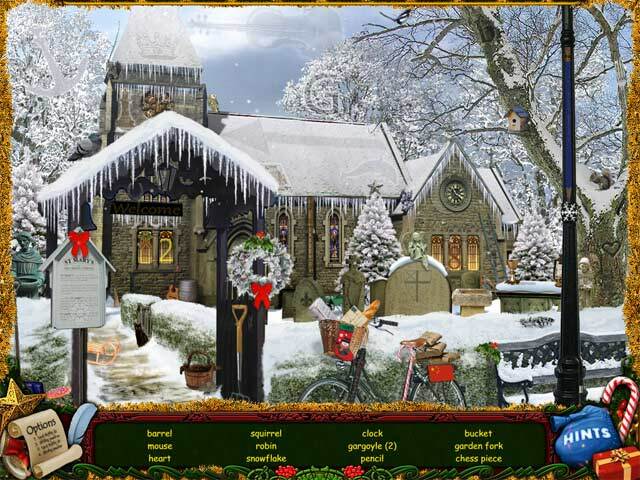 Download Mac Christmas Wonderland Game Windows 7 Games! Christmas is coming! Santa and his team are working nonstop to get everything ready - but time is running out. 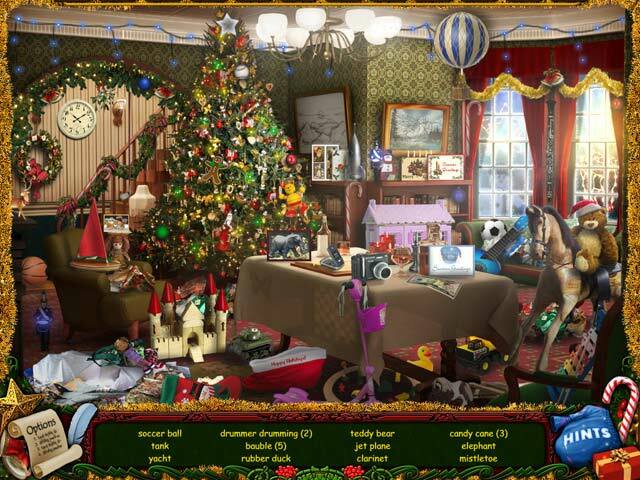 Travel around a Wonderland crammed full of Hidden Objects, with beautiful graphics and puzzles for all the family to enjoy. 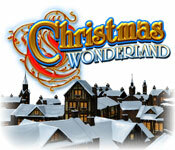 Can you help Santa find all the toys scattered around Wonderland? 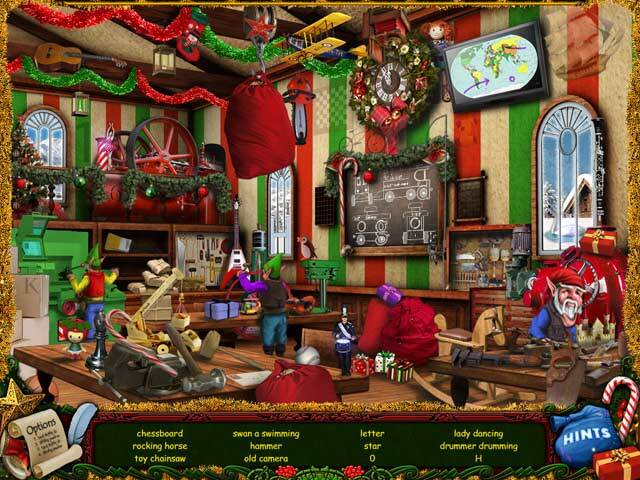 Help Santa Claus make and deliver his presents in time in Christmas Wonderland!